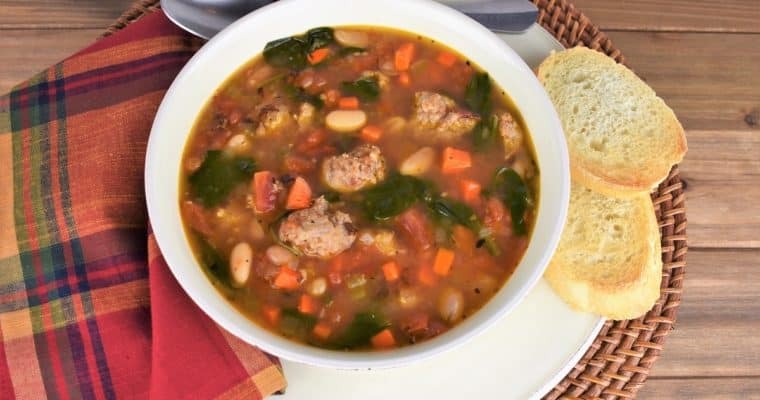 This navy bean soup is hearty and delicious. 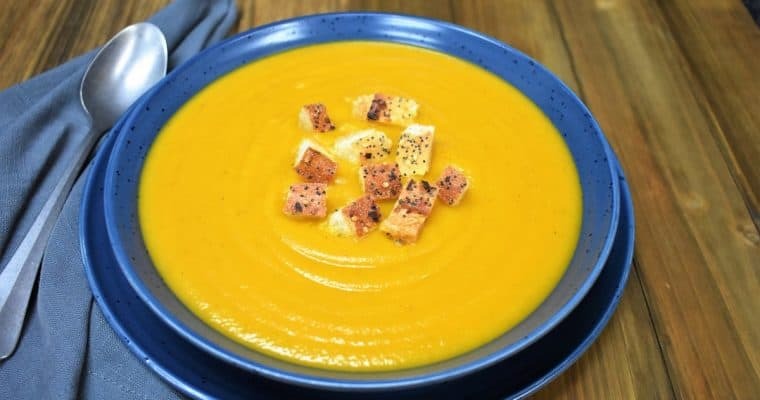 It’s perfect as a starter soup or as a meal. 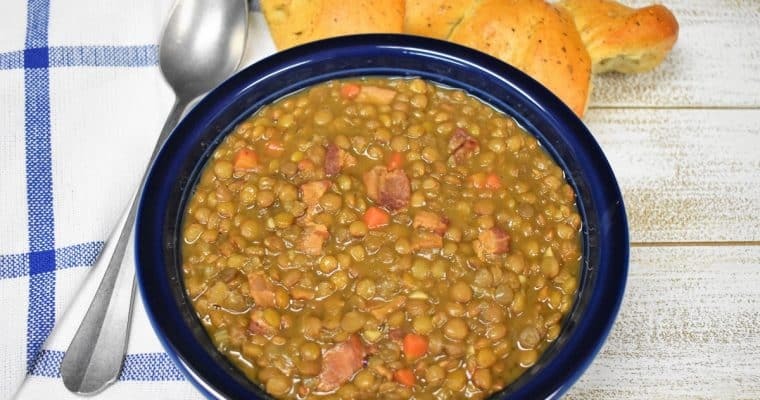 In this recipe navy beans are paired with smoked ham, vegetables and a combination of spices. 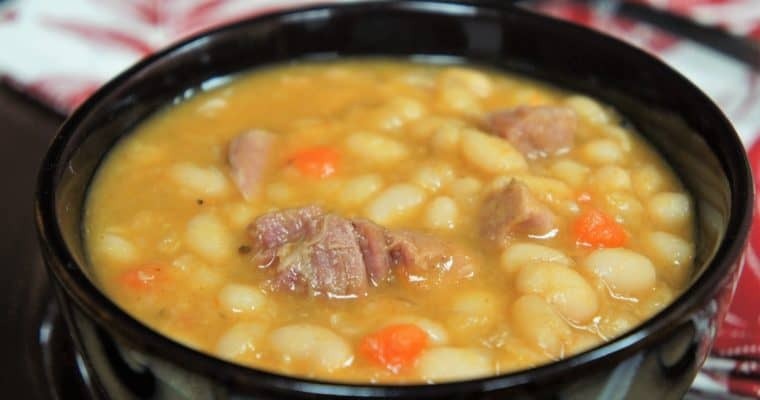 Like with many bean soups, you can’t rush the process, so make this navy bean soup on a leisurely afternoon. 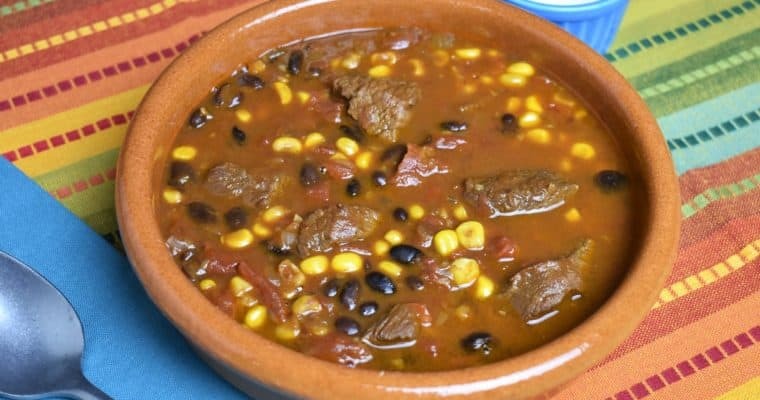 Your time will be rewarded with a big pot of soup that will feed your body and soul. 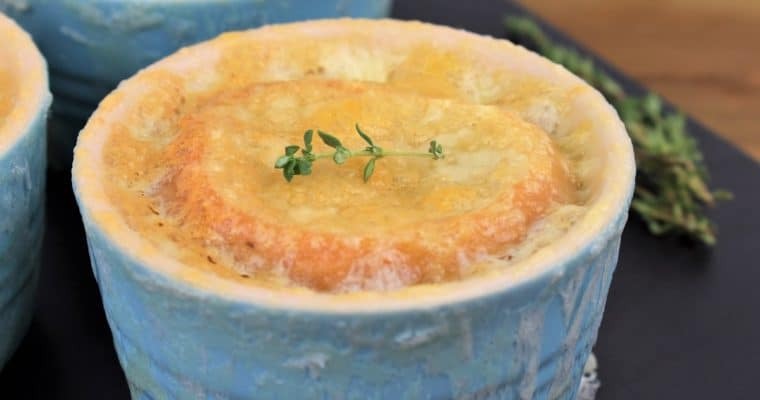 This French onion soup is easy to make, but it takes time and patience. You can’t rush caramelizing onions. If you crank up the heat, the onions will burn and become bitter. Don’t do it! Stirring is a must as well. 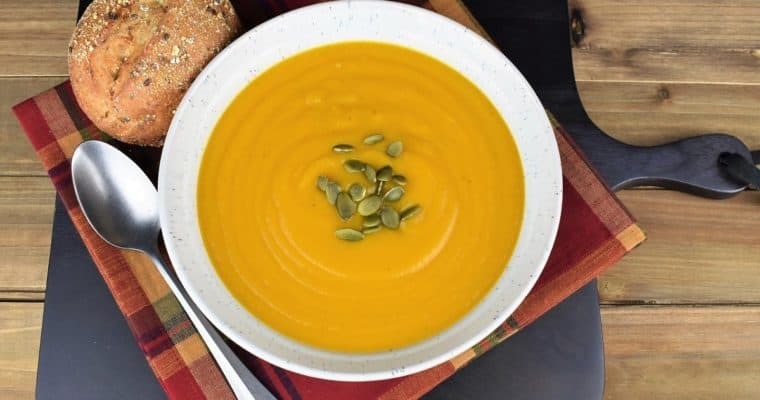 This delicious soup is best made with a partner, serve up your favorite beverage, and take it slow. 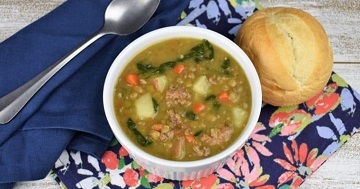 Your patience will be rewarded with a delicious soup that’s worthy of a special occasion. 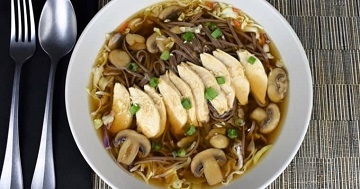 This soba noodle chicken soup is so good, and so easy, you won’t hesitate to make it again and again. Shredded cabbage, soba noodles and sliced chicken breasts are covered in a super flavorful beef broth. 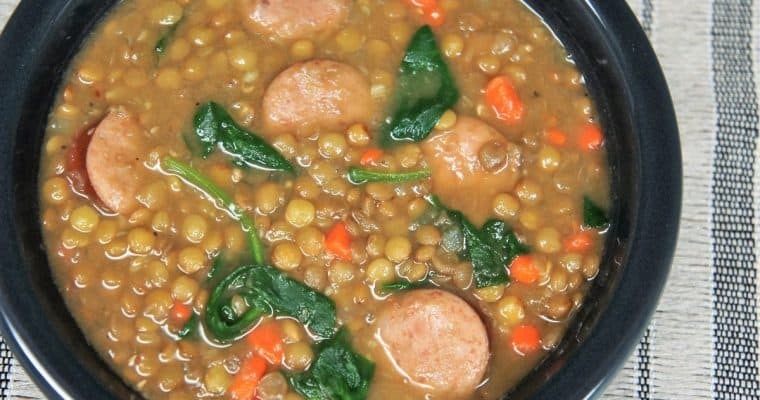 The broth doesn’t take hours to make either. Start with store bought broth, then add a ton of flavor with sautéed onions, garlic and mushrooms.